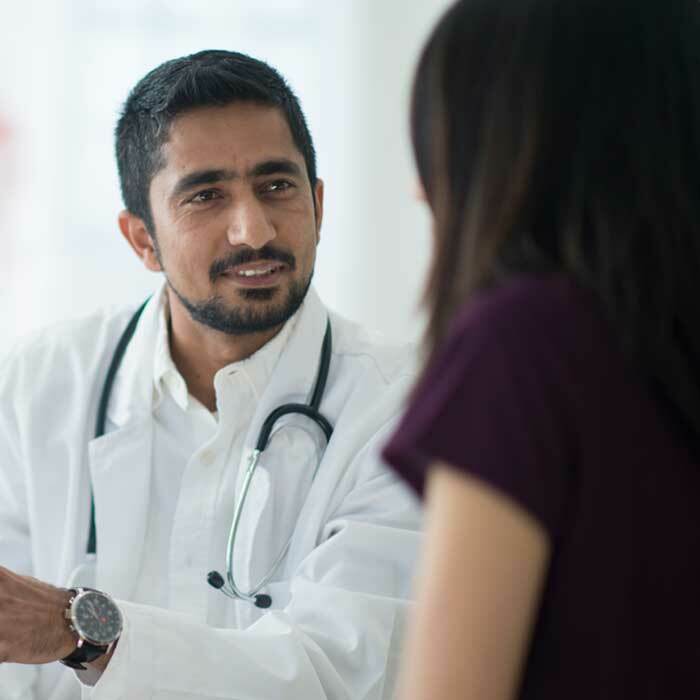 At Virginia Mason Bellevue Medical Center, our gynecology specialists, including physicians, advanced registered nurse practitioners (ARNPs) and physician assistants (PAs), are focused on ensuring the gynecologic health and well-being of our patients. 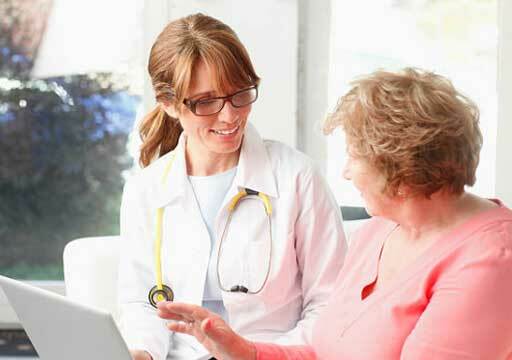 Our provider team works collaboratively to evaluate, care and treat a variety of women’s health issues. 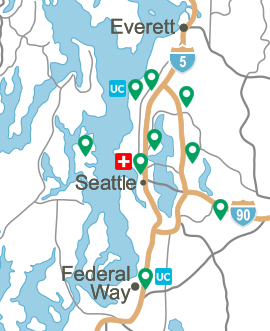 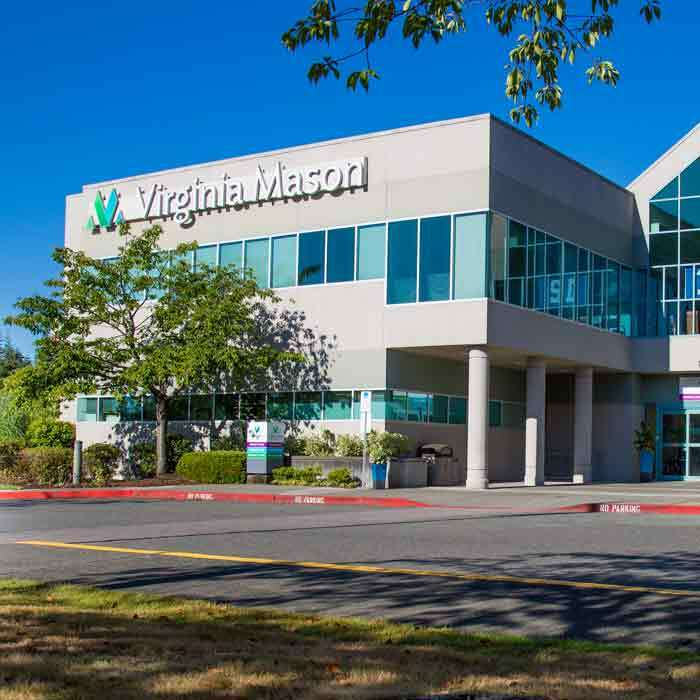 Learn more about the Gynecology, Gynecologic Oncology and Urogynecology Department at Virginia Mason Bellevue Medical Center, and view the services we offer below.